Looking for legal ways to watch TV online? 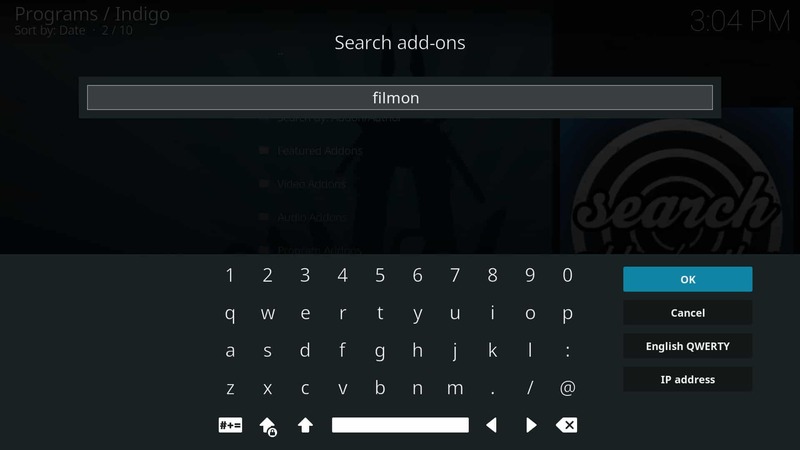 The FilmOn Kodi addon has everything you need. In this article, we’ll be explaining what FilmOn is, how it works, and how you can install it on Kodi. Kodi is open source software that allows you to quickly and easily set up your own home media center. It’s highly portable and can be installed across a wide range of devices including PC, Roku, Apple TV, Raspberry Pi, Amazon Fire TV, Amazon Firestick, USB flash drive, Nvidia Shield, Android, and iPhone. Best of all, Kodi is free to use and maintains most of its functionality regardless of which platform you’re using. 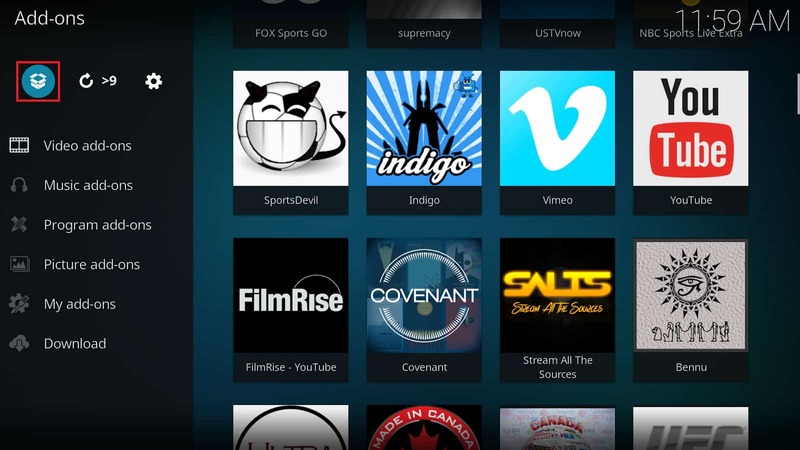 Kodi doesn’t include any media, so you’ll have to find some before you can watch anything. There are two ways to do this: you can either import audio or video files from your device’s storage, or you can install Kodi plugins, called addons. These addons find content that is hosted online and create media libraries from it. There are hundreds of addons available for Kodi, most of which allow you to access huge amounts of media without forcing you to constantly micromanage the files on your device. FilmOn is an online service that lets people watch TV stations from all around the world. 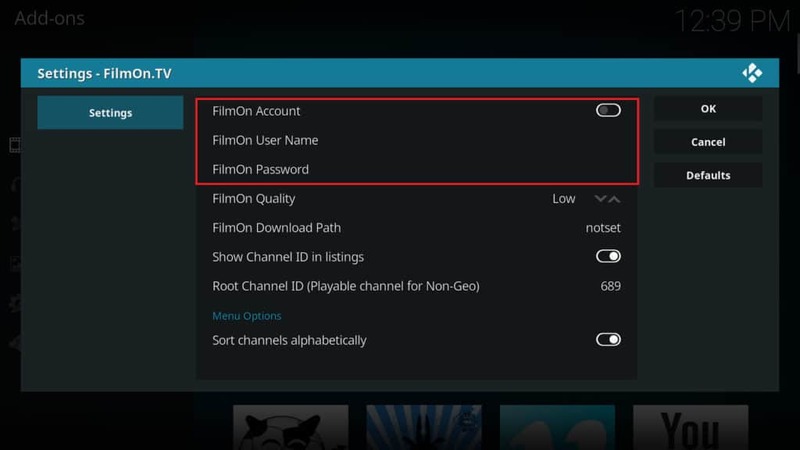 In this article, we’ll be showing you how to install FilmOn’s official Kodi addon, as well as how to resolve any problems you might encounter while using it. Comparitech does not condone or encourage any violation of copyright restrictions, including illegal streaming through Kodi. 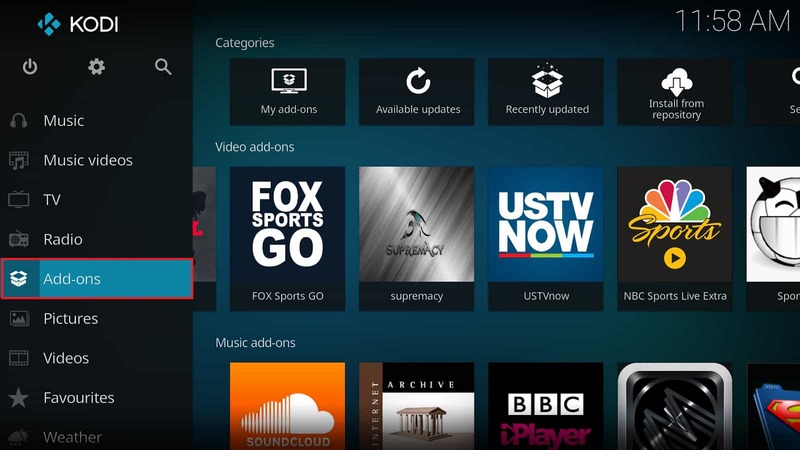 Kodi can be used for many excellent, legal online streaming purposes. Please consider the law, victims, and risks of piracy before downloading or streaming copyrighted material without permission. Always do you own research before accessing any Kodi add-on, stream or repository. While some people use a VPN to hide illegal streaming, there are actually many reasons why someone might benefit from using a VPN. Every Kodi addon is vulnerable to attack. Once compromised, an attacker could use a Man-in-the-Middle (MitM) attack to intercept your network traffic. Also, several major internet service providers (ISPs) have been caught deliberately reducing the internet speed of their customers. Not all VPNs are equal: while every VPN will slow your connection down somewhat, some offer faster speeds than others. 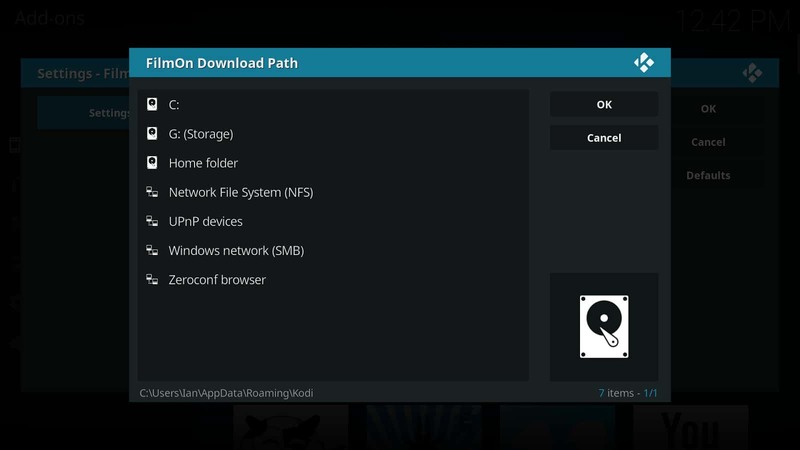 Because Kodi streams video, you’ll need a VPN that has minimal impact on your download speeds. Some VPNs keep track of their customers’ activities too, which defeats the purpose of using a sVPN. We recommend using IPVanish. It’s a fast, secure VPN that keeps no logs of your traffic and can be installed on almost any device capable of running Kodi, including the Amazon Firestick. Because IPVanish builds and maintains its own server infrastructure, it can resolve any issues that arise quicker than most of its competitors. USE KODI SAFELY WITH A VPN: save 60% on an IPVanish annual plan here. 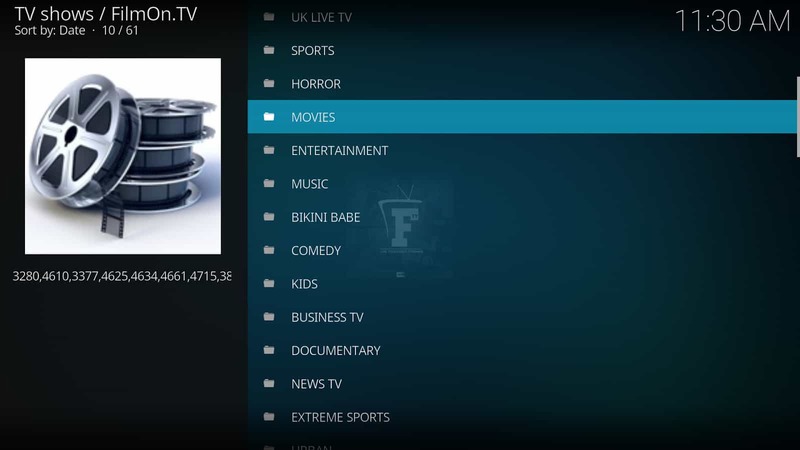 What is the Kodi FilmOn Simple addon? FilmOn is a service that allows its users to watch live TV streams over the internet. FilmOn is free to use, but you can pay extra to unlock additional channels, high quality streams, and DVR functionality. 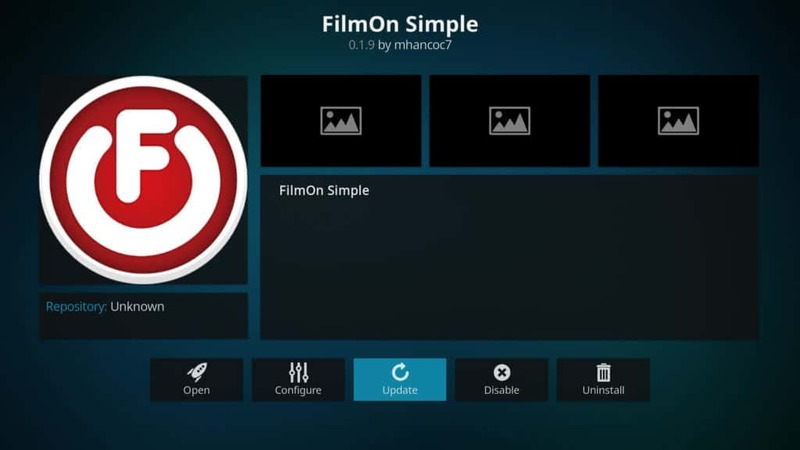 There are actually two FilmOn Kodi addons: FilmOn.TV and FilmOn Simple. FilmOn Simple offers only the channels that can be viewed from your region, whereas FilmOn.TV offers all of the free channels and also caters to premium users. We’ll be focusing on FilmOn.TV since it offers a more extensive media library and is more customizable. FilmOn.TV has a fairly well-organized content library. Live streams are categorized by country of origin and genre. There’s also a small selection of on-demand content, but it’s mostly older titles that are no longer covered by license, like the 1973 version of The Borrowers. Unfortunately, there’s no way to search for a specific channel or TV show. That said, each category usually only contains a dozen or so channels, so it’s not particularly difficult to find what you’re looking for. Each channel has a TV guide, so you can see what’s on later in the day, and there’s a good range of video options. These allow you to zoom in, change the contrast, and even configure it for viewing on a 3DTV. FilmOn.TV is fairly straightforward to install. We’re going to assume you already have access to Indigo. If you don’t, click here to find out how to install the Indigo repository. 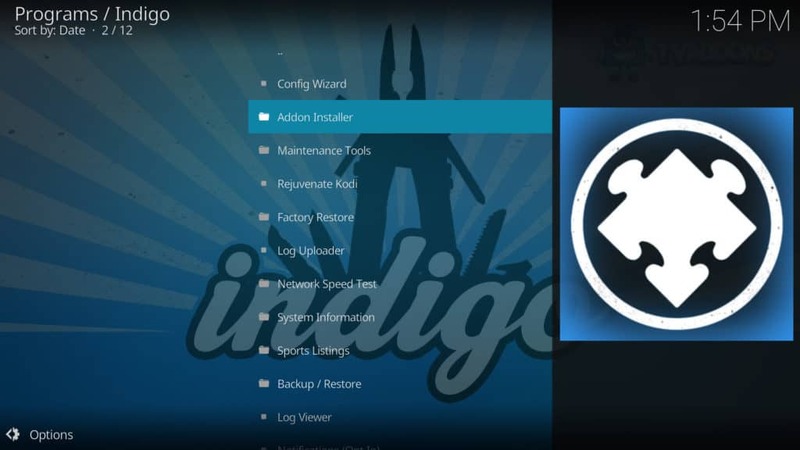 Once you’ve installed Indigo, return to the Kodi home screen. From here, click the Add-ons option in the menu on the left-hand side. Finally, you’ll see three options. Click on FilmOn Simple and install. Now that you’ve installed FilmOn Simple, you can start watching live TV straight away. If you have a premium account, however, there’s one more step. Start by right-clicking on the FilmO Simple icon. Click the Settings option in the menu that appears. ,Click the button next to the FilmOn Account setting to tell the addon that you’re a premium user. The button should turn from grey to white when this setting is activated. Then enter your FilmOn username and password in the fields below. Next, we have to set a download location. This is the place you’d like all your recorded shows to be stored. Click on the FilmOn Download Path option and use the file explorer to navigate to a suitable location. Click the OK button on the right when you’re done. Once you’re done, click the OK button on the right of the settings menu. Now, you can begin using the addon properly. Try opening one of the available streams. If the stream doesn’t load, try a few more. If no streams are loading, exit the addon and return to the Settings menu. This time, click on the FilmOn Quality setting and change its value to Low. This reduces the bandwidth used and can allow the streams to work with slow internet connections. Now you can try loading one of the TV streams again to see if this resolved the issue. 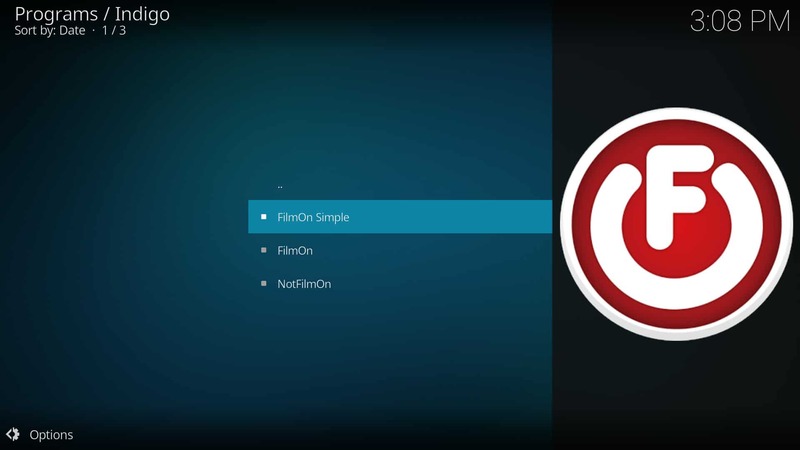 FilmOn.TV is one of the best ways to watch live TV legally with Kodi. Its free membership plans offer an impressive number of channels, but the added DVR functionality and increased selection of stations makes even its premium membership worthwhile. FilmOn’s content library is well organized and the Kodi addon provides just enough customization options to be versatile, yet not overwhelming. If you’re looking for a free, legal addon to watch TV channels from across the world, FilmOn.TV would be a great choice.